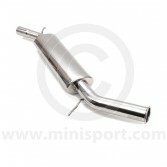 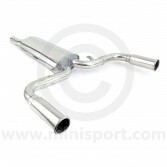 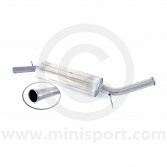 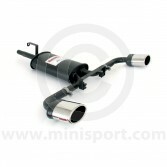 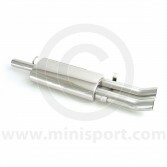 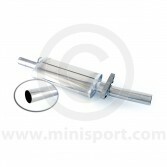 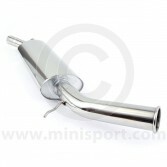 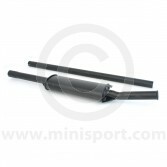 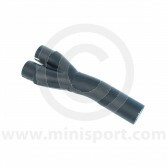 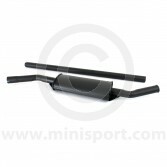 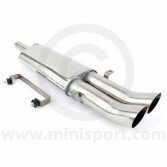 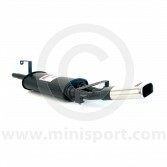 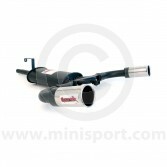 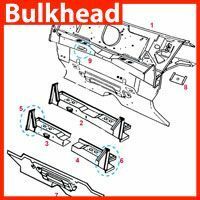 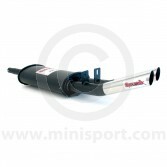 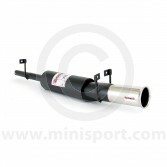 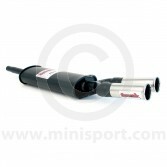 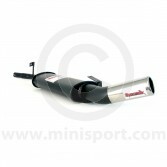 Browse our vast range of Exhaust Rear Silencers for Classic Mini, part of the Exhaust Department at Mini Sport. 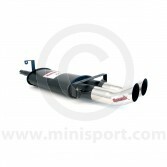 The Exhaust Rear Silencer’s primary role is to dampen down the partial noises which exit the engine via the Exhaust, our Rear Silencers have been sourced, designed and developed for functionality and performance and are available as Twin exit Rear Silencer, Single Exit rear Silencer, Side Exit Rear Silencer and Centre exit Rear Silencer types. 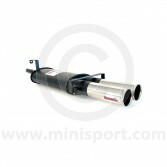 Our selection of Exhaust Rear Silencers includes models from recognised Mini motoring brands like Sportex, Fletcher, Maniflow and Play Mini. 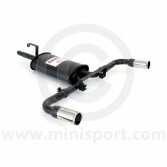 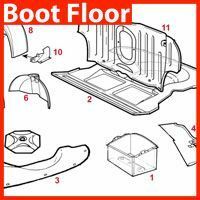 We stock a diverse selection for suitability with all Classic Mini, Mini Cooper and Mini Cooper S models and their exhaust systems. 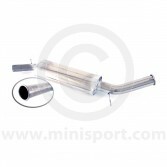 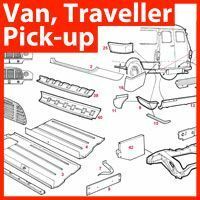 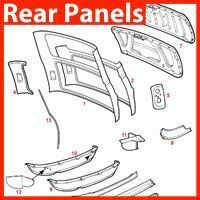 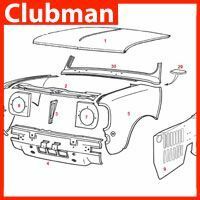  For more Mini Exhaust parts & components, take a look out Manifolds, Exhaust Fitting Kits, Catalytic Convertors and Exhaust Systems for some of Mini’s most iconic names.